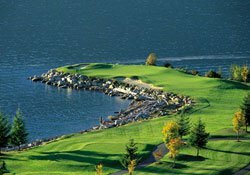 Located on Howe Sound, an inlet that stretches north from Vancouver, Furry Creek treats visitors to beautiful fjord-like vistas with steep mountains rising straight from the water’s edge, and pristine, thickly forested islands off shore. 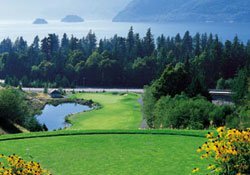 Furry Creek Golf & Country Club is situated just south of Britannia Beach, an historic copper mining community and Squamish, the “Outdoor Recreation Capital” of British Columbia. 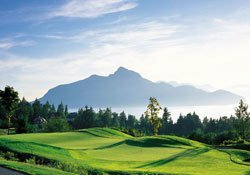 Another 45 minutes past Squamish is Whistler, the world-renowned resort destination. 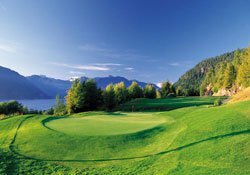 Furry Creek Golf & Country Club is not yet in our pool of Golf Courses for orders.